Quick and pain-free CBCT scanning for superior 3D images. CBCT Scan is a digital X-Ray scanner designed for scanning the face, teeth and jaws to create a three dimensional view of dental structures, tissue, nerve pathways, and bone in just one scan. The cone shaped X-Ray beam provides data that can be formatted to produce 3D volume images that can be used for advanced planning and diagnostic support. This is especially useful for planning dental procedures such as surgery for impacted teeth, reconstructive surgery, and accurately placing dental implants. CBCT Scan provides an accurate picture of the maxillary sinus and its position in relation to the available bone. The surgeon can make an accurate measurement and select the right implant length to avoid puncturing the maxillary sinus. Misdiagnosis of the maxillary sinus can lead to sinusitis or other inflammatory conditions. When coming in for a CBCT Scan, it’s important to remember to wear loose fitting clothing, and be prepared to remove any metal objects such as jewelry, glasses, and piercings in order to avoid potential interference with the scanning. Taking these precautions will result in the most accurate results. 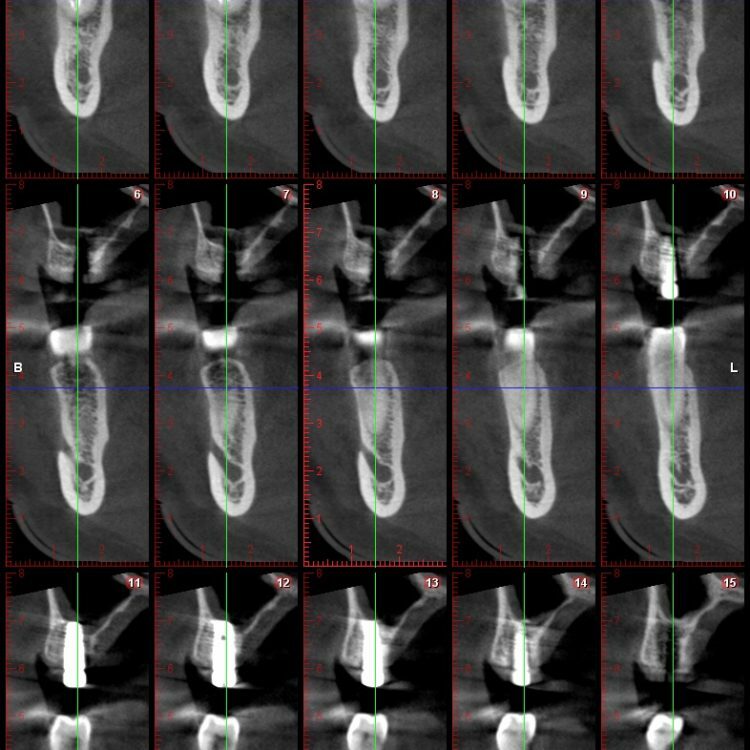 CBCT Scan has become increasingly important in treatment planning and diagnosis in implant dentistry, among other things. Perhaps because of the increased access to such technology, CBCT scanners are now finding many uses in dentistry, such as in the fields of endodontics and orthodontics, as well. CBCT Scan has the newest technological advancements for the most accurate results. If you are interested in learning more about the CBCT Scan we offer or want to make an appointment, contact us today!